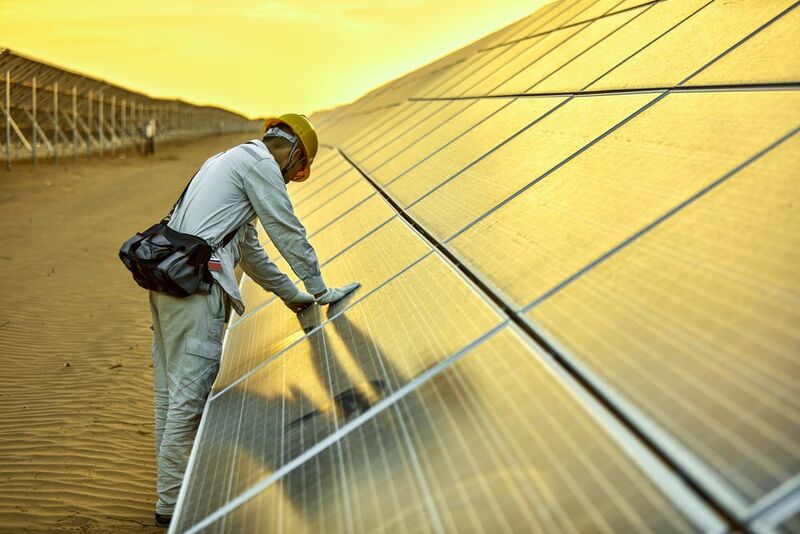 As Egypt’s plans for a large-scale renewable energy industry have disintegrated over the last year, small operators have quietly established a grassroots market for solar power. Cleantech Arabia founder Ahmed Huzayyin says smaller systems such as solar pumps and rooftop panels have brought up to 300 megawatts (MW) of solar power to market in the last three years. 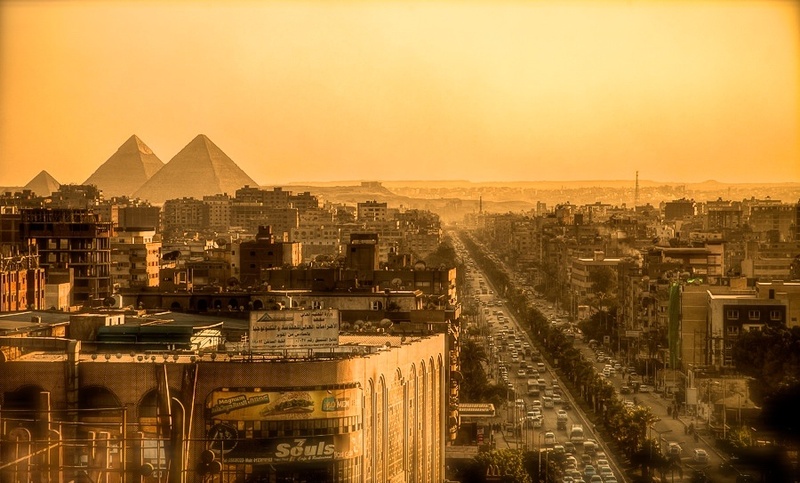 “Egypt has a perhaps hidden, yet extremely vibrant and growing PV market (below 1MW). It is mostly championed by micro and small companies that were recently established,” he wrote in Business Today. That market is reliant on cheap financing remaining in place in the coming months following the massive devaluation of the Egyptian pound in October. They also face an incursion from some of the large, local companies that had been competing for large scale projects in the first feed-in-tariff (FiT) round: Cairo Solar and the Future Energy Corporation (FEC) are two that are now pivoting to the private-to-private, and small scale FiT markets. Cairo Solar cofounder Hatem Tawfik put it bluntly: it’ll be private sector projects driving renewables in Egypt from now on. The government is also betting on small players. It had promised a deliciously high FiT rate in its first ever renewable energy round of 14 cents/kilowatt hour (kWh) for utility projects of 20-50MW. Frustrations caused by the government and an uncertain economy made participation untenable for all but nine companies. 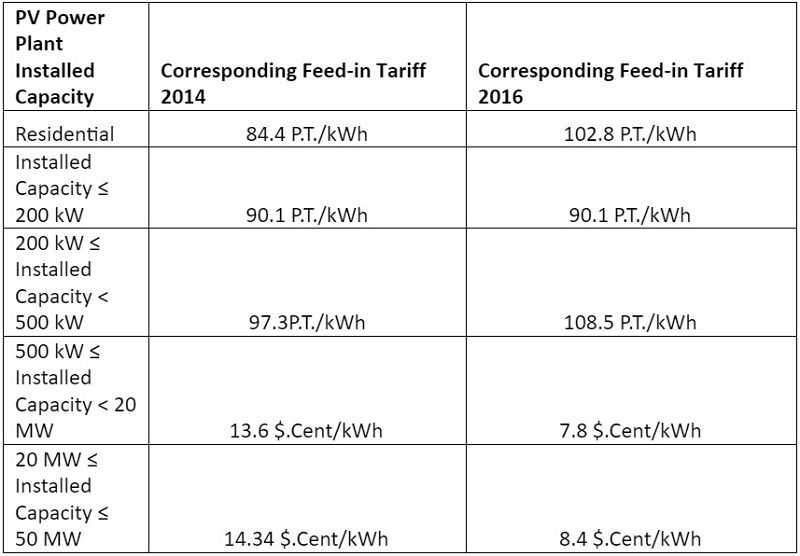 In round two, it cut that tariff in half, and lifted the rate for rooftop solar by 21 percent in the second FiT round, betting that smaller systems are a cheaper way to introduce solar power into the market, even though overall, these systems won’t make much of a difference to Egypt’s total power supply capacity. “FiT are not only set to shorten the payback by purchasing at high prices, its ultimate goal is to lower the investor risk. The 2014 FiT scheme didn’t do that for the above 50MW scale investment decision, at least from the point of view of investor. The FiT policy of 2014 didn’t achieve its objectives; the new FiT has [a higher chance of success] by betting on smaller systems,” Huzayyin said. The higher rate is already attracting attention from small players. Rodosol Renewable Energy started in 2014 offering a range of solar options, such as rooftop and solar plants development, but settled on selling a training service for installers. Cofounder Ahmed Moukhtar said they didn’t venture into the first round because they knew “it wouldn’t be that easy”, but was very interested in the second. The government launched the first FiT program for 4.3 gigawatts (GW) of solar and wind power generation in October 2014. Round two started in October this year. The high rates for big projects were necessary at the time to entice international investors to look at the country. But a combination of factors made the top tariff look unsustainable for a cash-strapped government. These included the rapidly falling price of solar equipment; the faster-than-expected construction of the $9 billion Siemens gas plants; Jordan’s two successful, and cheaper, FiT rounds; and of course, the economic catastrophe caused by a chronic shortage of foreign exchange to pay the US dollar-denominated FiT. Bureaucratic foot-dragging and a last minute addition of a contentious clause to force all disputes arbitration to take place in Egypt was the last straw for many companies. Cairo Solar’s financiers pulled out due to the arbitration clause, while FEC left the process disillusioned and with misgivings over the 14c/kWh rate. Abdelmessih and Tawfik believe there is little political will for renewable energy in Egypt right now, an idea shared by Alex Warren, managing director of Cairo-based business research firm Frontier Egypt. “Theoretically, Egypt doesn’t need renewable power and the government might as well say ‘why should we pay for renewable energy when we have the Siemens plants?’,” he said. 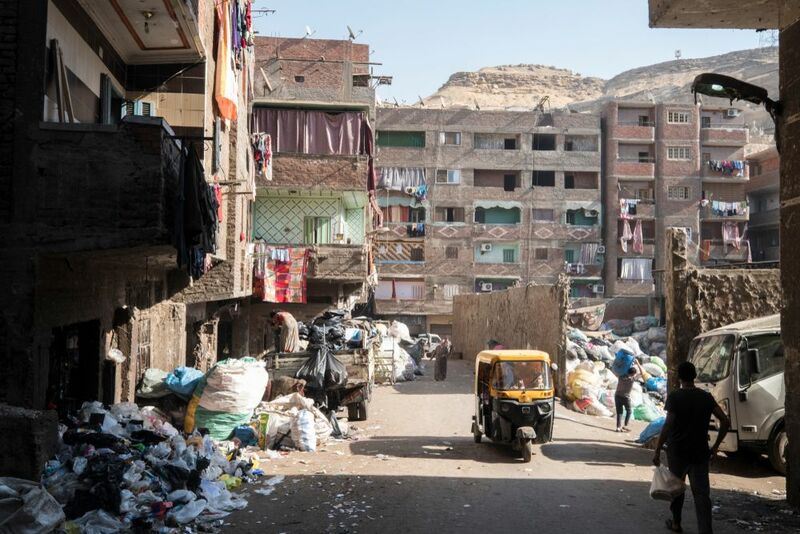 The wreckage of Egypt’s first FiT round is still being dissected, but the experience was enough to push companies like Cairo Solar out of large-scale government projects. Cairo Solar has returned to its original bread-and-butter mission of rooftop solar photovoltaic (PV) panel installations and is looking into other options, such as supplying solar agriculture options to new landowners in the 1.5 Million Feddan desert land reclamation project (about 630,000 hectares). Tawfik said the internal rate of return (IRR) on products replacing diesel generators was 25 percent, higher even than the 19 percent they were expecting from their 50MW FiT project. 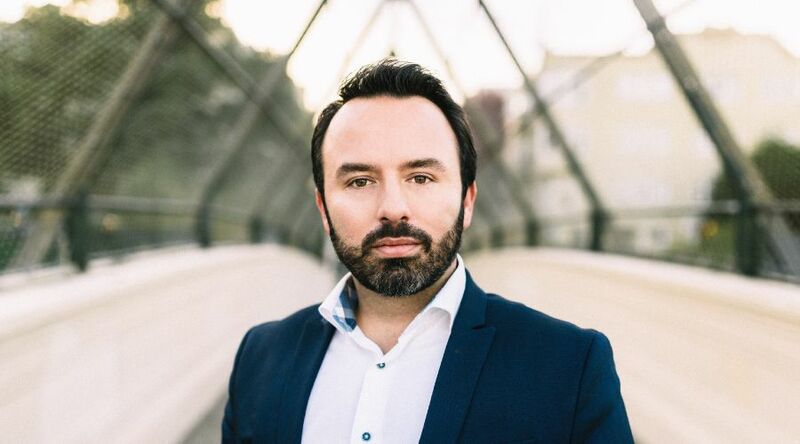 Future Energy Corporation (FEC), a company started in 2009 by Egyptian entrepreneur Sherife Abdelmessih which built its renewable portfolio in Europe and the Caribbean, is looking at supplying solar energy directly to private commercial and industrial customers. Its plan is to build utility scale plants in cheap locations and use the national power grid, management of which is being slowly liberalised into a more free-market structure, to deliver electricity at a guaranteed fixed rate to customers across the country. But it won’t act on that strategy until Egypt’s economy has stabilised. They are newcomers to an under-the-radar solar market that is already well established. The likes of FEC will also have to contend with market leaders such as Karmsolar and Qodra Energy, which have pioneered off-grid solar electricity in Egypt, as well as a plethora of startups seeking to gain a foothold in off-grid power. Sunergy Tech, Sun Vision, and startup ecosystem darlings SolarizEgypt and Sun City Energy are just a few. Karmsolar in particular was among the first to develop on-site, off-grid solar plants for companies sick of electricity shortages and rapidly rising rates. 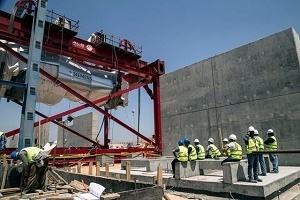 Its first was a 1MW unit for dairy company Juhayna, followed by a 10MW plant for Tahrir Petrochemicals. “They had the foresight. They are the smartest people I know. It’s Karmsolar pushing for it before any other companies,” Tawfik said. While everyone Wamda spoke to was positive that renewables in general, and small scale solar in particular, had enough momentum to push on, they agreed it would take at least two years to recover from the double hit of the mishandled FiT program and the newly floated pound. “The sector is still on a freeze basis because one, the feed in tariff [means] most of the companies must now orient themselves to the private sector,” said Ahmed Moukhtar, cofounder of solar installer trainer Rodosol Renewable Energy. The pound was pegged at 8.88 pounds to the US dollar before the central bank floated it in October. The current rate is around 17.70 to the dollar. This is fantastic news for renewable energy companies hoping for a faster end to energy subsidies - the government's subsidy bill is expected to rise to 60-63 billion Egyptian pounds this year (US$3.4-3.5 billion) because of the weakened pound. But Warren said it also meant solar panels, almost all of which are imported, were significantly more expensive than before the float, and contractor fees to install them had also increased. Moreover, because panels aren’t considered essential items under the government’s list of restrictions on import some companies are having problems getting them into the country. The cost to install solar panels had risen by 30 percent by mid-November. European Bank for Reconstruction and Development (EBRD) Power and Energy department associate director Harry Boyd-Carpenter noted that private-to-private projects faced currency risk challenges because offtakers wanted to pay for electricity in Egyptian pounds, while developers often prefered to raise capital in US dollars. Warren said the sector was already highly competitive and many small-scale projects, both in the FiT scheme and purely private such as factory conversions to solar, were reliant on clients being able to source financing. The Federation of Egyptian Industries’ sustainability arm, the Environmental Compliance Office, offers cheap funding for sustainable energy projects, and in December 2015 the United Nations Industrial Development Organization (UNIDO) and Egypt’s Social Fund for Development announced - but appears not to have launched - a $35 million fund to help factories convert to solar power. Boyd-Carpenter said the EBRD had relaunched a $250 million fund to support private-to-private renewable energy markets in Egypt, Jordan, Morocco and Tunisia, and was talking with people in Egypt. It’s private and small scale players rather than massive government projects which is driving Egypt’s renewable energy ambitions now, and may well be the way renewable energy in the country remains relevant. Feature image via Expressing Wisdom.